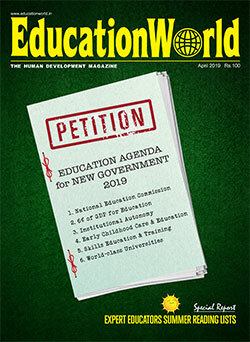 Bangalore based Edutech India Pvt. 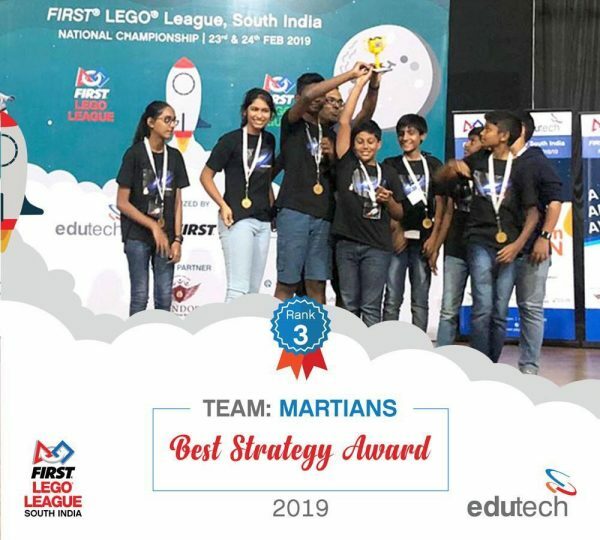 Ltd. – a FIRST LEGO LEAGUE (FLL) partner – recently announced the results of the south India finals of FLL-Into Orbit 2018-19, a unique STEM based robotics competition for students of 9 to 16 years age group. 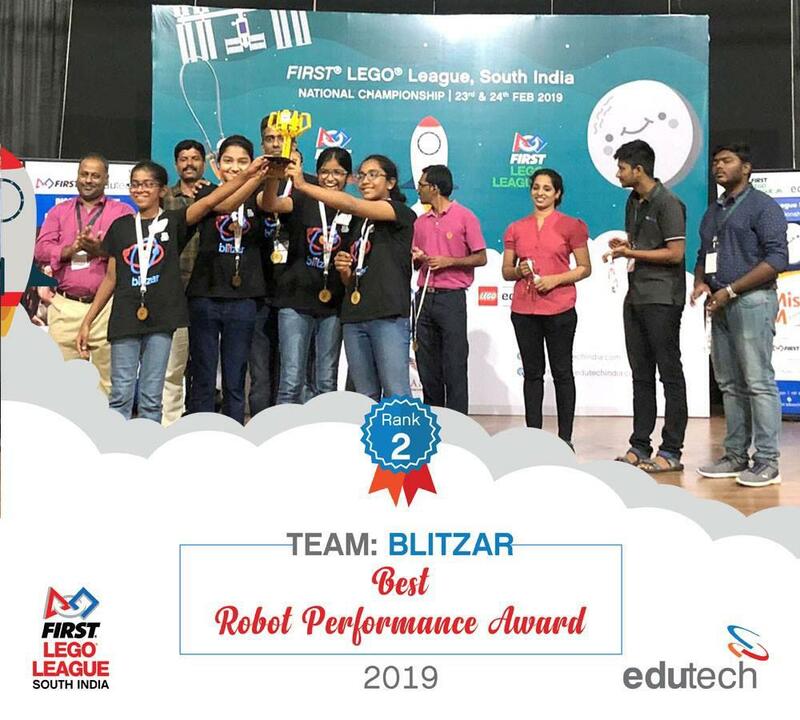 The four regional rounds held at Hyderabad (Andhra Pradesh), Bangalore (Karnataka), Kottayam (Kerala) and Coimbatore (Tamilnadu), were contested by 70 teams comprising 740 participants with a total of 40 teams being shortlisted for the national round held at Bangalore last month. 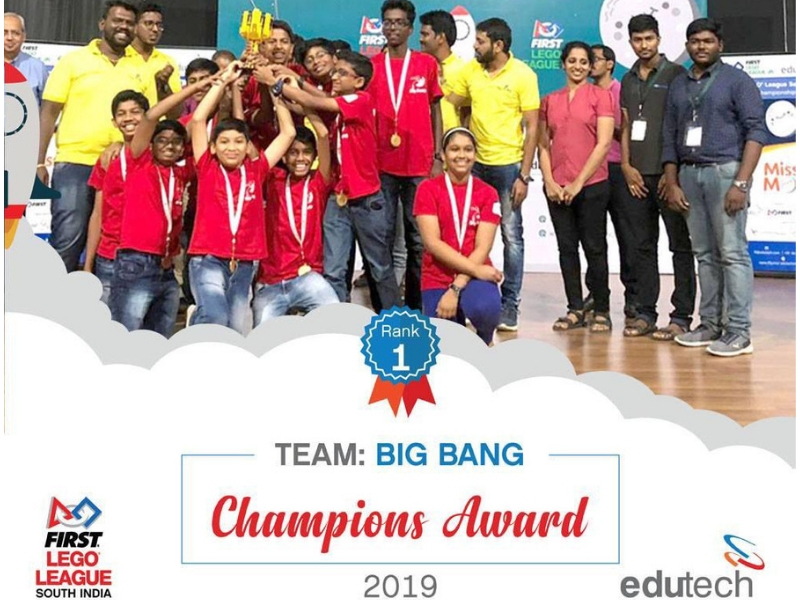 Team Big Bang which bagged the top spot at the finals, will participate in the FIRST Championship 2019 to be hosted next month in Detroit, MI (USA) and Houston, TX (USA) while team Blitzar will participate in the FLL Open, Turkey scheduled on May 23-25, 2019. The Martians, Inter-Galactic Mafia, The Galactic Titans, Space Force, Eureka, Team Deflectors, The Oval, Insomnia, Robotic Architect and Little Space Dreamers will compete at FLL Open, Lebanon scheduled on June 14-16, 2019. Teams need to design, build and programme an autonomous robot using LEGO MINDSTOMRS technology to solve missions on a scientific theme based table-top playing field. Teams get 1-2 rounds of 2.5 minutes each to solve missions on the competition day. Teams must also talk about their design thinking, strategy of solving missions, structural elements of the robot etc. in a 5 minute interview with the panel of judges. 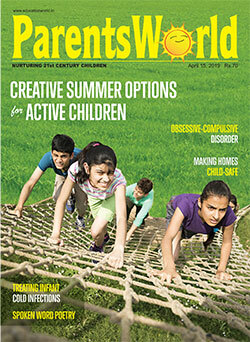 Teams shall procure the challenge playfield and LEGO MINDSTORMS technology under the value pack section. Teams need to explore/research a problem aligned with the scientific theme of playing field and analyse existing solutions if any. They need to either identify an improvement to existing solution or develop their own innovative solution for the chosen problem. They shall share their findings with their friends, neighboring community, corporates who will be interested at such solutions etc. On the competition day, teams must display their work (models, show me posters, and prototypes etc.) and present it to the judging panel during a five minute interview session. 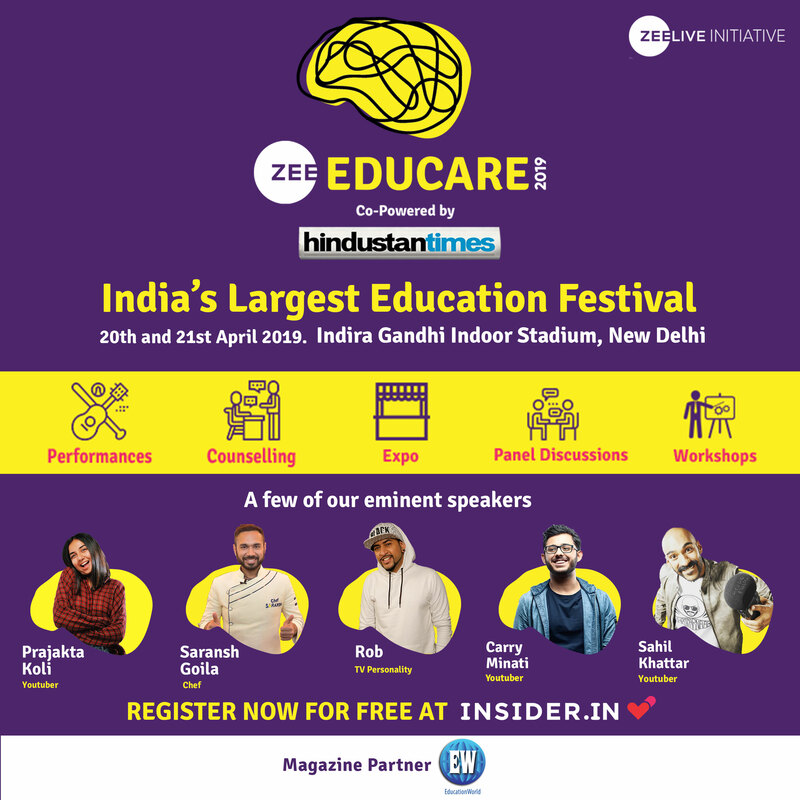 Headquartered in Bangalore, Edutech India is a leading provider of educational equipments, learning solutions and services for academic institutions, companies and governments. 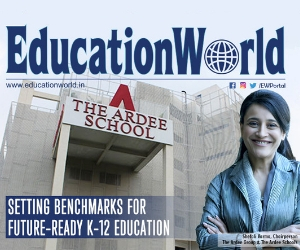 To learn more, visit http://www.edutechindia.com/.